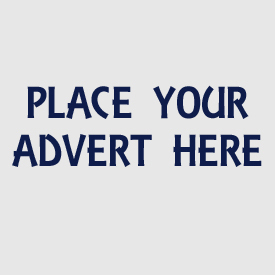 The New Orpington Market In Kent Is Being Relaunched! 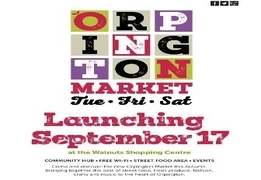 Market Square, The Walnuts Shopping Centre, Orpington Kent BR6 0TW The new Orpington Market is being relaunched in September in a brand new space with new gazebos, seating, lighting and in a..
About Carlton TowersNothing quite prepares you for your first encounter with Carlton Towers. Hidden away in a quiet corner of rural Yorkshire, it combines history and beauty on an epic scale. To..